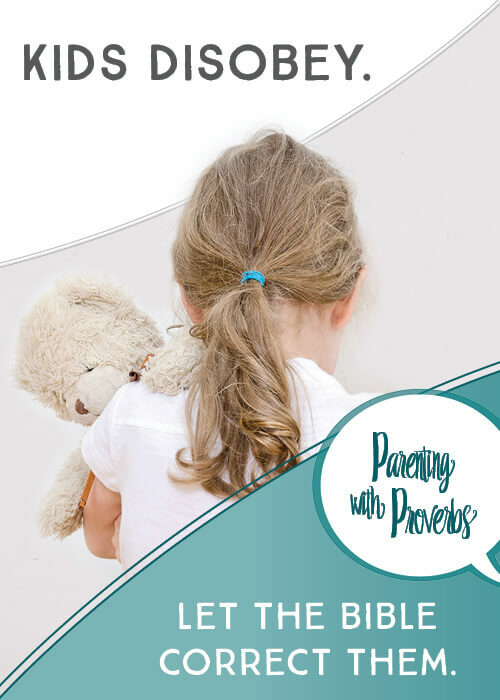 What is Parenting with Proverbs all about? Let’s take a closer look at the art of correction using Biblical wisdom. The Book of Proverbs was inspired by God especially for the young. Solomon and other inspired authors wrote Proverbs “to give prudence to the simple, knowledge and discretion to the youth” (Prov. 1:4). 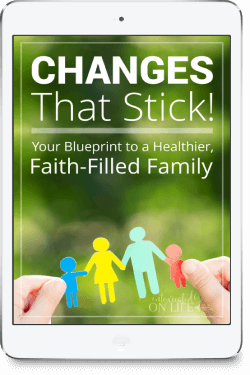 The whole book is written with a fatherly voice of correction and guidance. It is God’s ultimate handbook of down-to-earth parental wisdom. 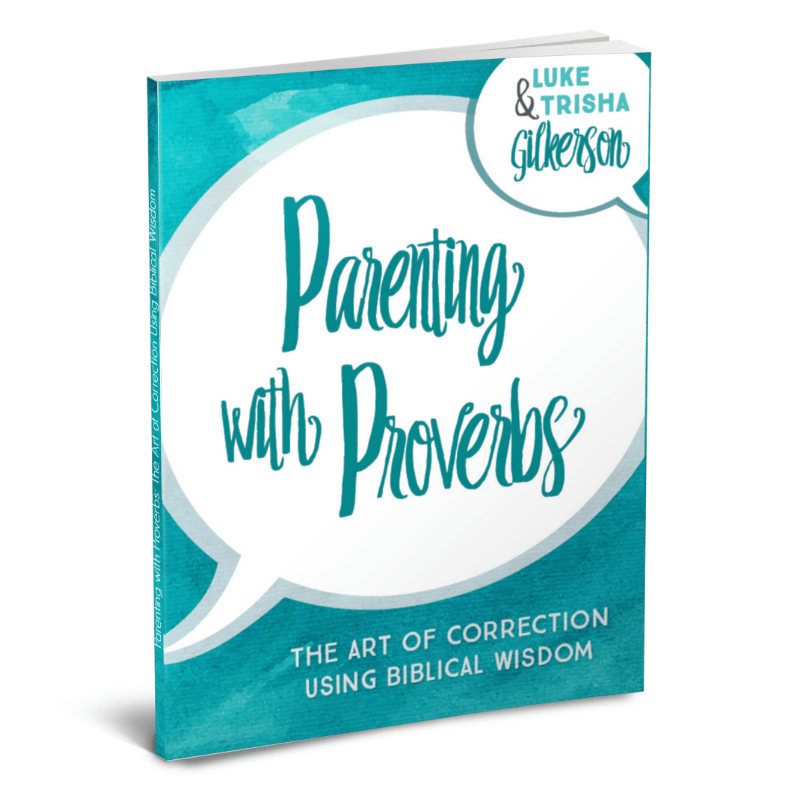 Parenting with Proverbs: What is a “proverb”? The foundational belief of the Book of Proverbs is that this world has a moral order, and God is the creator of that order. Wisdom is learning to recognize that order and live according to it. A proverb is a short, pithy statement that states a general “rule of thumb” about wise living. Proverbs 10-29 contain hundreds of short proverbial statements, covering a wide variety of topics and situations. Why are proverbs great for child training? Biblical proverbs are written in the same spirit: they are short statements that pack in a lot of truth. While all Scripture is useful for teaching and correction (2 Tim. 3:16), the Proverbs are uniquely suited for parents to use with children. 1. Proverbs are ideal for in-the-moment correction and teaching. The Proverbs were written to be memorized and quoted aloud. They are short and can be easily recalled to mind. In an age where attention spans grow shorter and shorter, parents need to be able to say a lot in few words. 2. Proverbs are convincing. They are based on the experiential wisdom of generations. They don’t just tell kids that something is wise or unwise; they state why something is wise or unwise. 3. Proverbs are divinely inspired. When you use the Proverbs, rather than pointing merely to your own authority as a parent, you are pointing to God’s authority. If your children continue to disobey, they do so knowing they are contending with God, not you. What is Parenting with Proverbs? Download a digital copy or paperback in our store. 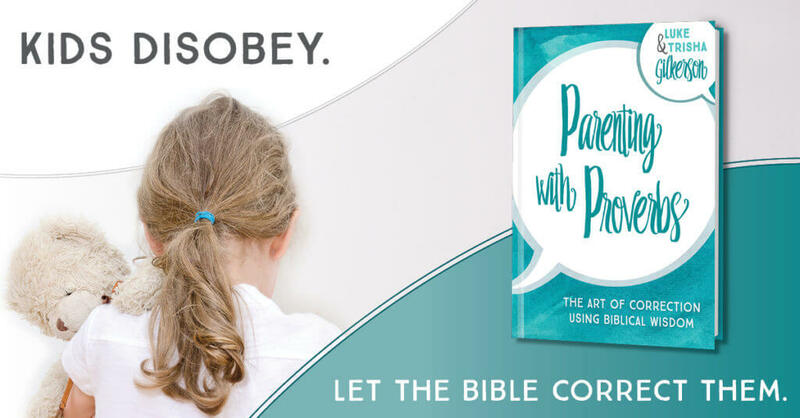 Christian Parents: Are Your Raising a Little Pharisee?